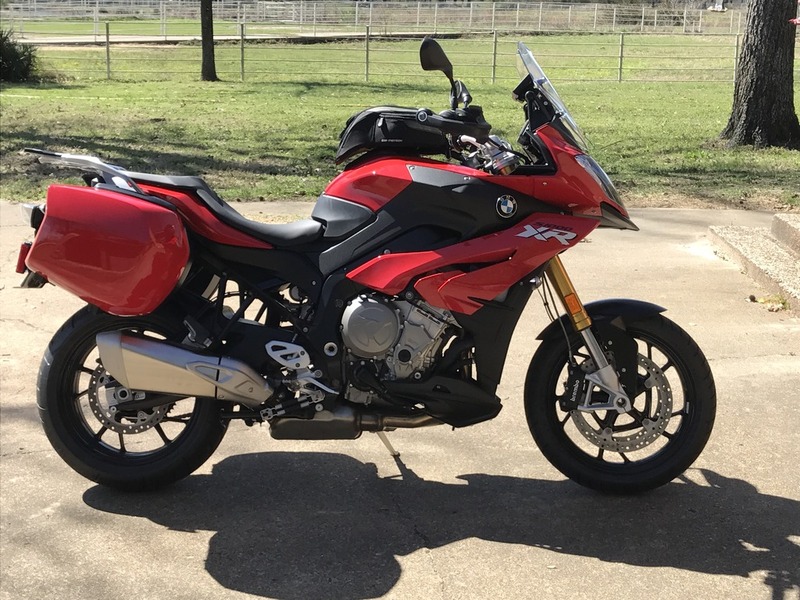 Long time Beemer rider, just traded in a K1300S for a 2016 XR this is my second S bike As I previously owned a 2010 S1RR Great to have a dedicated forum for the XR, so far just have about 100 miles on her from the ride home and am sure the bike will be everything I was looking for. Cant wait for the weather here in East Texas to clear off, of course it starts to rain right after I get a new bike home, and get the run in miles done on her so I can plug in the Dynamic Pro dongle!! 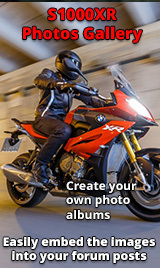 Enjoy - you will love it!